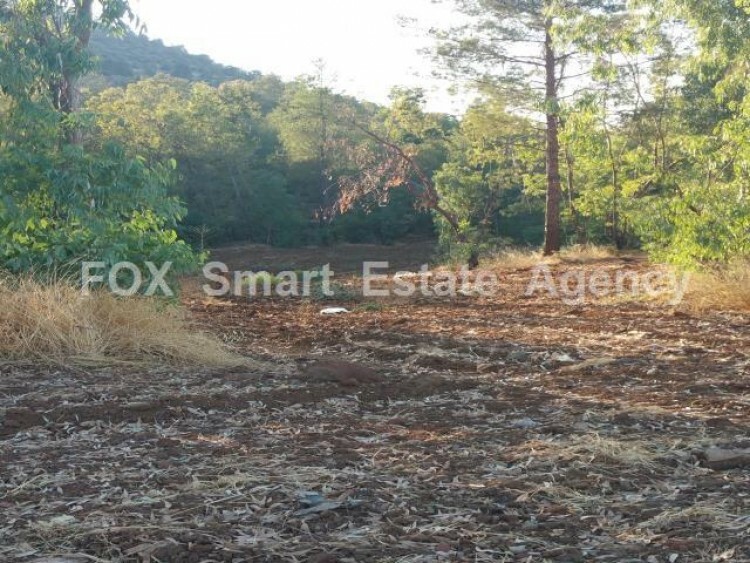 For sale fantastic piece of land on the main road of Klirou - Fikardou overlooking the hills. Great asset are eucalyptus trees within the land. The land of 3.782 sq.m. lies within Γ3 zone, with 10% building density and 10% coverage ratio, with allowance for 2 floors building of 8.3m height. 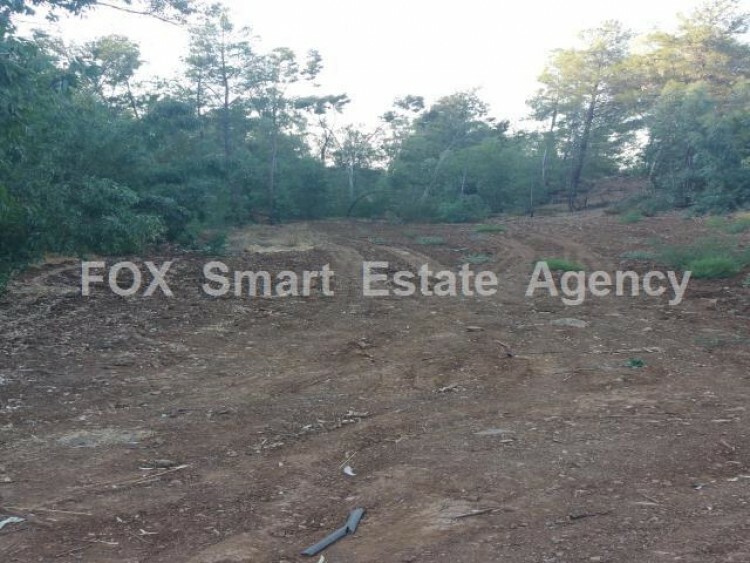 The land is just few minutes away from Klirou with all amenities within close distance (banks, elementary school, shops) and is approximately 40 min away by car from Nicosia,13 min away from the Grammar School and 15 min away from Fikardou and Gourri villages. Also, the high school is 3 min away in Malounta village.